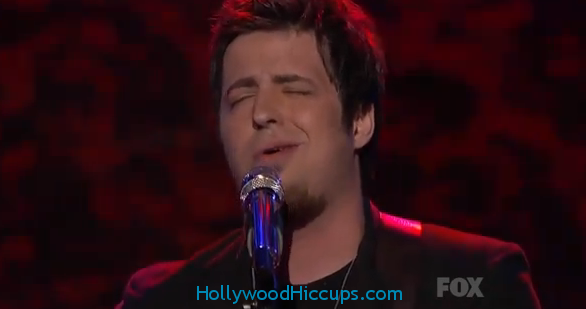 Lee DeWyze is really off the market girls. Yes, you can start crying now. The American Idol champ is officially engaged to his model/actress girlfriend, Jonna Walsh. He popped the question on a yacht in Disney World with the fireworks and everything! 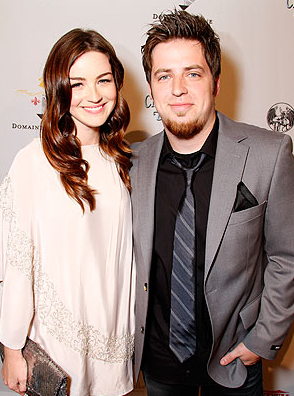 They will be planning a wedding for the fall in 2012. I can’t wait! I totally agree! Congrats to the happy couple!